29-year-old Daniel Sosa from from Jersey city has been arrested on 11/13/16 and charged with Burglary (3 counts), Theft (3 counts) Burglary Tools, Possession of a weapon, Possession of a weapon for unlawful purposes. 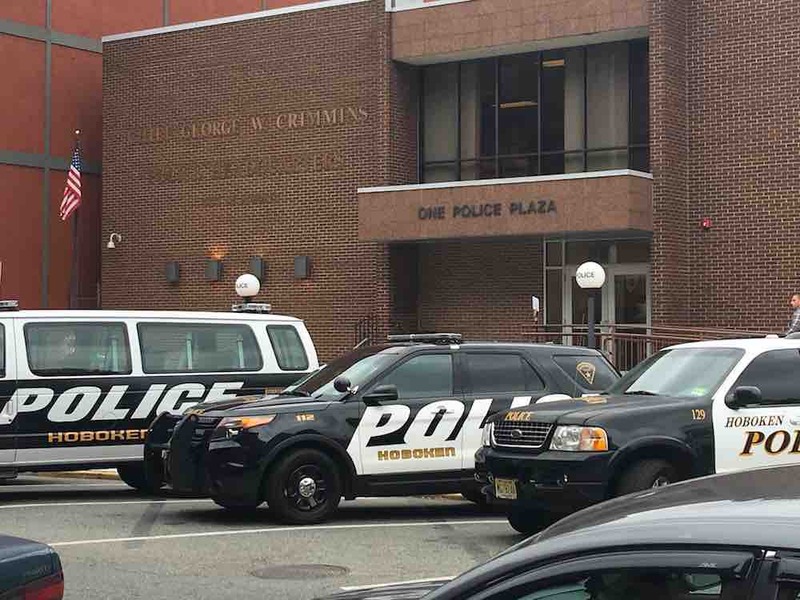 Hoboken Police said that defendant was observed by off duty officer Bill Bullock and was identified as a person of interest in connection with the above crimes. He was observed committing a new act of Burglary/Theft by taking packages from the victim’s address. He was placed under arrest and charged for the offenses. It was later determined by Detectives that he was also a suspect in a 3″t offense of Burglary where packages were also stolen. He was in possession of a knife which was also used a tool to commit the crimes. The defendant was remanded to the Hudson County Correctional Facility and assessed a bail of $55,000 with a 10% option.